We've got artist Alexandra Tavel of Two of Wands to thank for this gorgeous crochet kimono. 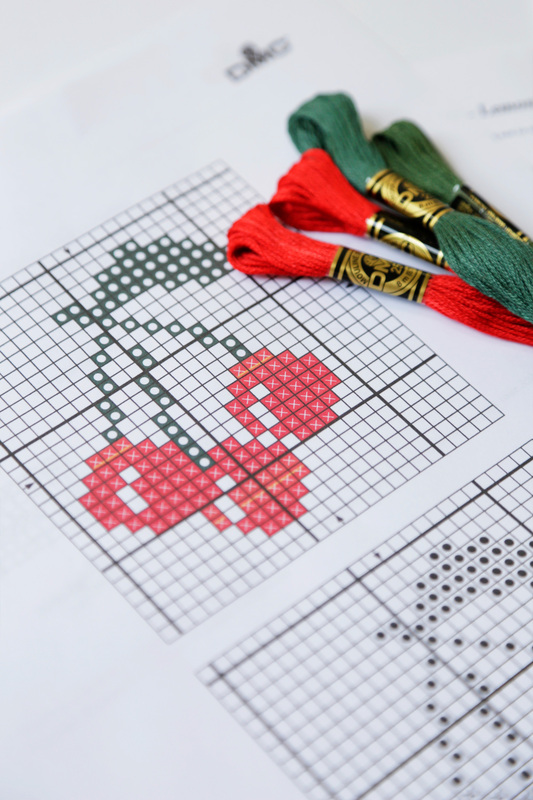 Her design caters to beginners, which means you newbies out there can stitch this beautiful piece all on your own. The kit includes DMC's Natura XL yarn so it's sure to be luxuriously soft. 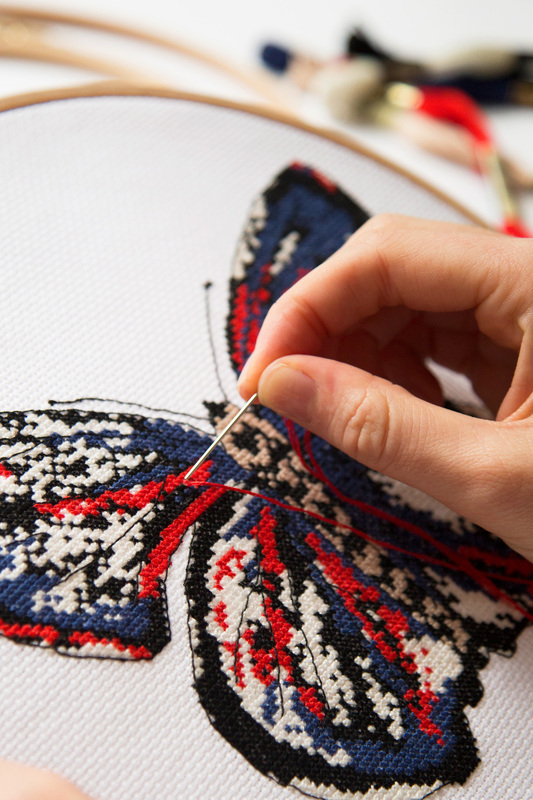 Start stitching and give your spring and fall wardrobe a little handmade kick.